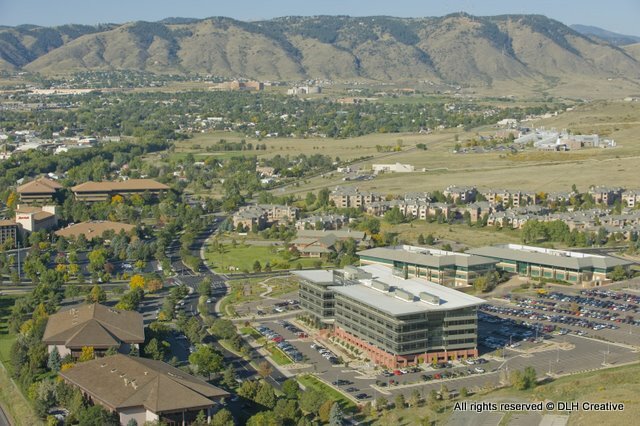 Capturing high-resolution aerial photo and video over Colorado and the U.S. since 2003. We love flying, almost as much as we love photography. 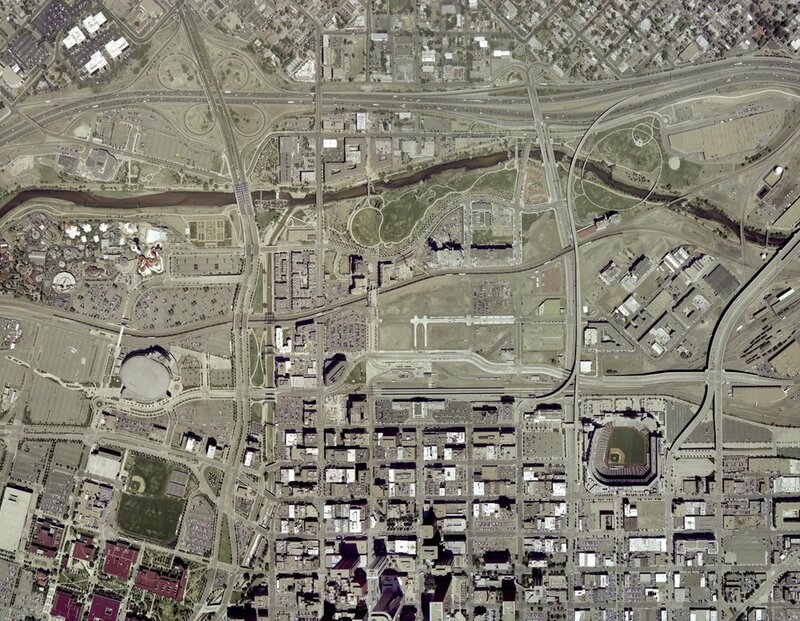 Since 2003 we've been photographing the Earth from above. 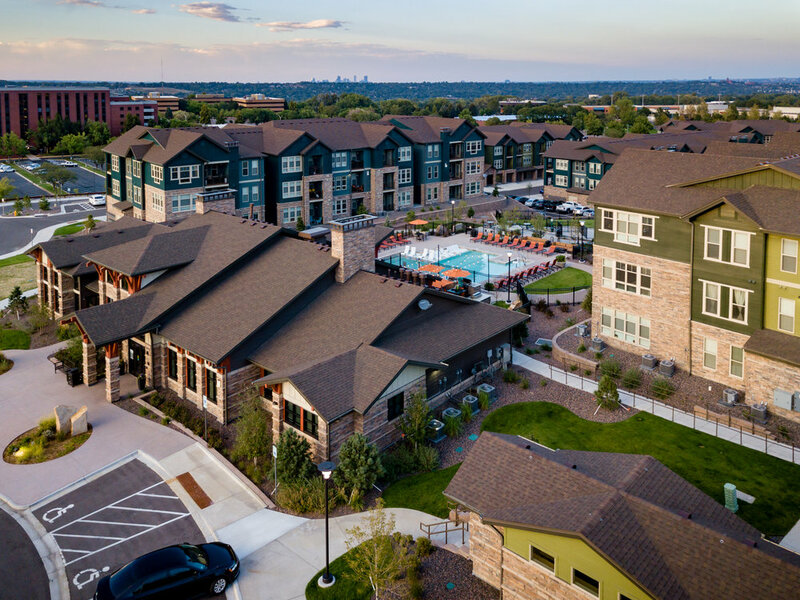 From our early days capturing imagery on film while hanging out the sides of single-engine airplanes and helicopters, to utilizing today's advanced unmanned aerial vehicles to capture high-resolution high dynamic range (HDR) photography, we always strive for stunning results. 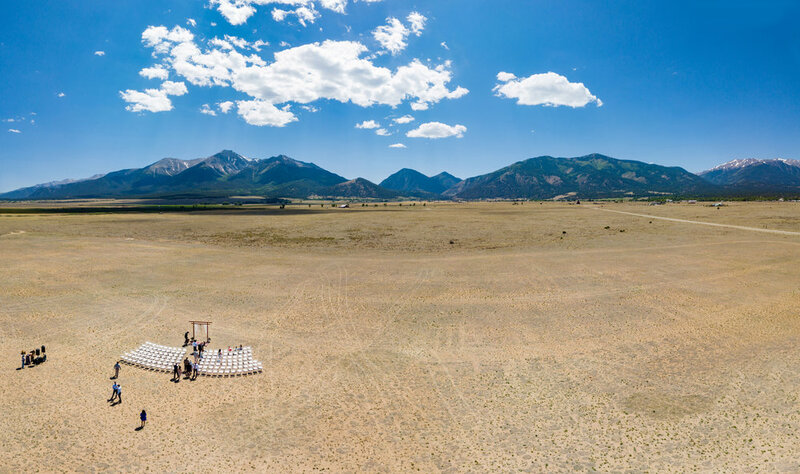 360° panoramic images captured from our aerial platforms are simply stunning. 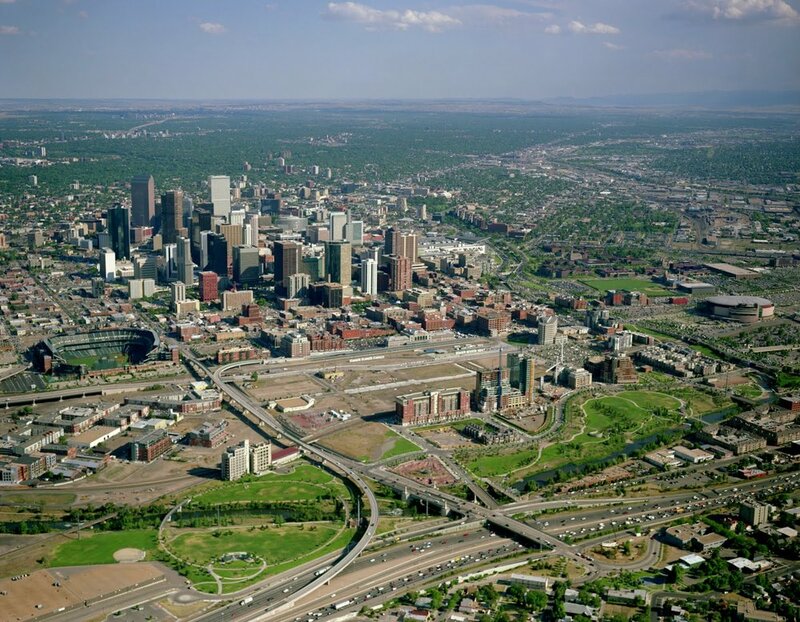 We create ultra high-resolution panoramas that look amazing hanging on a wall or viewed immersively in virtual reality. 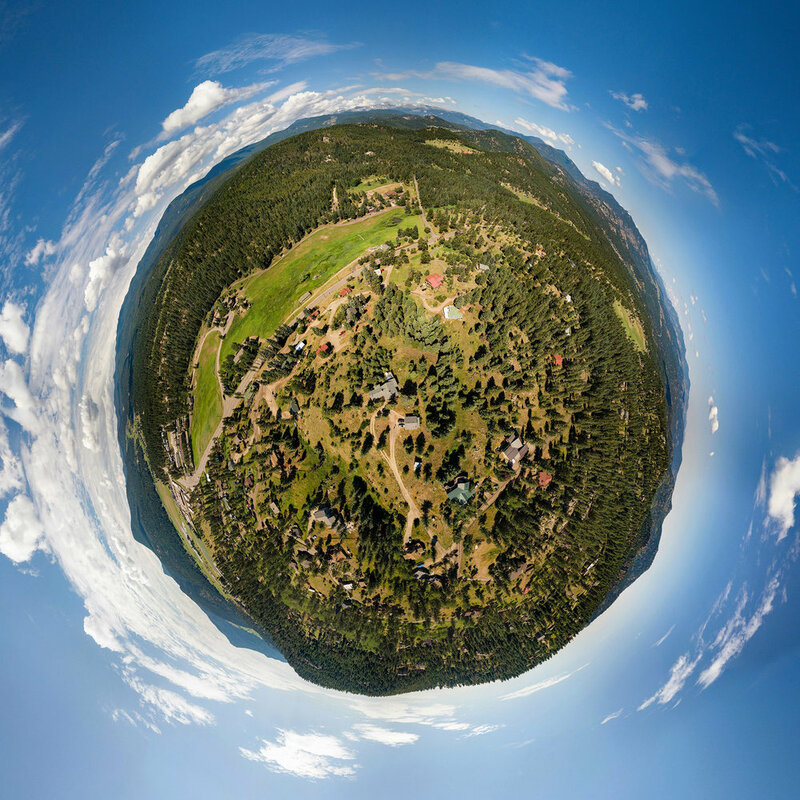 One of our specialties is called a "tiny planet" panorama. 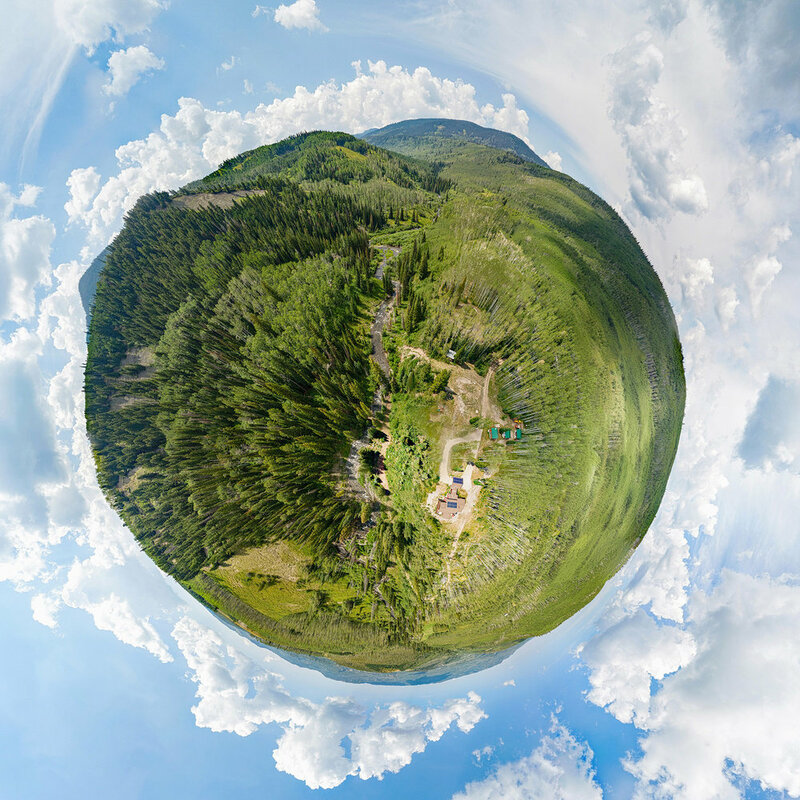 These unique views are created by warping a 360° panorama in post production. 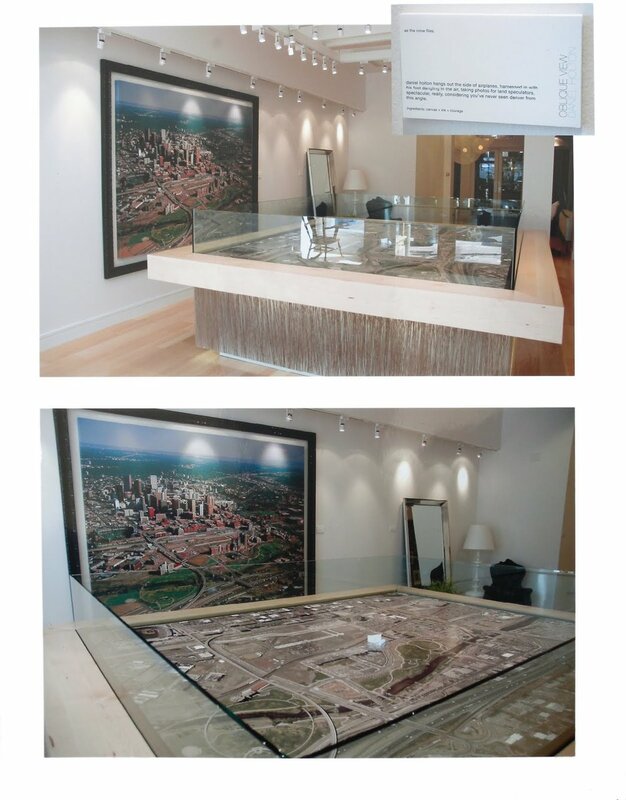 They are a great artistic way to showcase a property and surroundings! Stabilized 4K video is what our customers have come to expect. We offer cinematic aerial video capture services along with full editing capabilities. Contact us today for your next project.